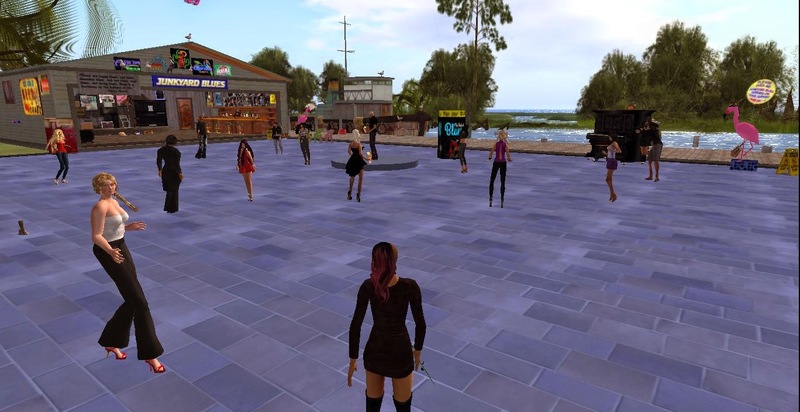 The Virtual Environments Module came to an end yesterday as student's stood for the last time in front of the class to tell them how their making a charity go global went. Everyone did an out standing job and all though we all had different outcomes and different ways of doing things it was all a great success. It has been a every interesting time that I have spend exploring new forms of technology, virtual worlds and social networking platforms. Although at time it has been a challenge over all it has been a really great learning curve and experience. Its been a pleasure to be lectured by such knowledgeable and passionate people that have also been extremely welcoming, warm and easy to approach. 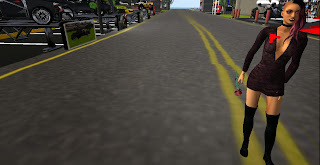 Even though Second Life has not been quite for me and I am still deciding weather or not to stay on it, but you never know the day that I might understand its appeal more. The module has ultimately given me a greater knowledge of social networking, virtual worlds, collaborating and on-line branding and identity. I feel that this is something that will really benefit me not just now but in years to come. Its only the beginning of gaining more knowledge and understanding of technology and worlds with in worlds. 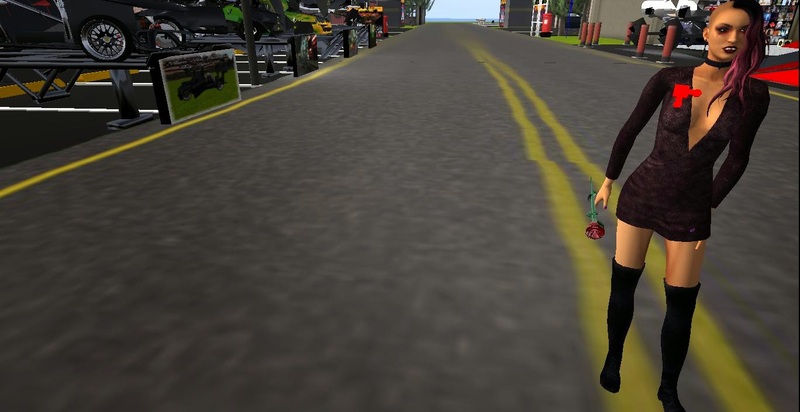 From Me, My Avatar, and I, It's Over and Out. As I have mentioned previously in this blog, I am not the most technical person. Only in the last year I got a smart phone and still don't have vast amounts of on-line social media accounts. 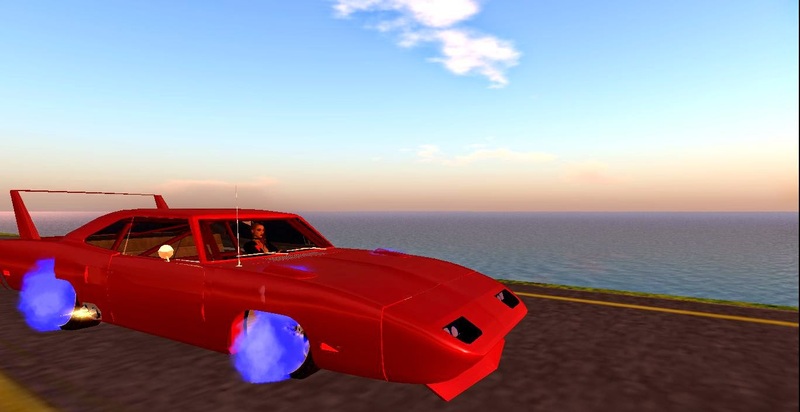 However, I do enjoy a good computer game from time to time and ever since I went on to Second Life, I have been trying to find somewhere I could drive a car or motorcycle. But have found it nearly impossible. 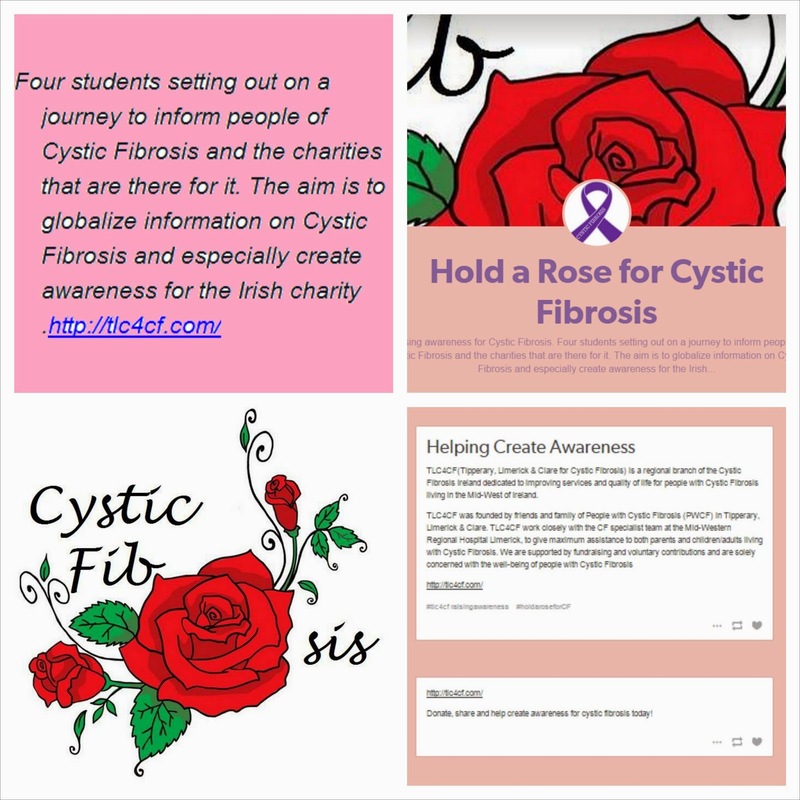 One thing which I have found to be a barrier for the group project (making a charity go global tlc4cf.com, Raising awareness for Cystic Fibrosis ) was the not knowing where to go in Second Life. 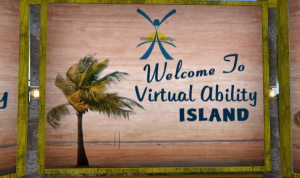 Because the virtual world is so vast (much like our own) its hard to know where to start, or who to talk to. There is little information on where to go when you are looking for something specific. I have found my self numerous time's roaming place to place and giving up, as I get bored with just roaming with no purpose, or right destination ahead. 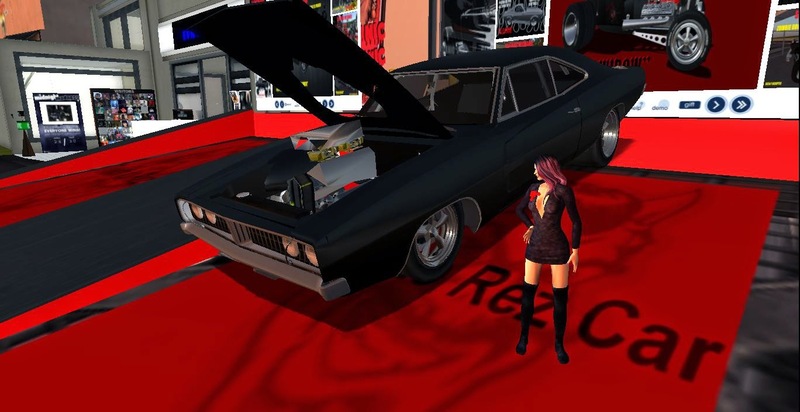 Well finally after a good while of searching I found a place which allows you to have a demo of a car for free. The controls are slow and don't really give you great accuracy but it was a bit of fun all the same. 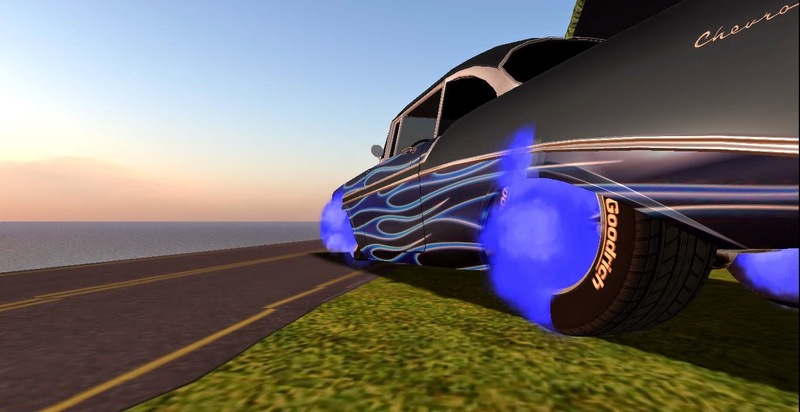 By far my favourite thing to do in Second Life (FUN DRIVE & THE STREETZ, Ethereal Cove - Moderate check it out).